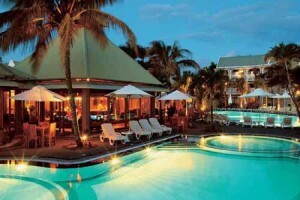 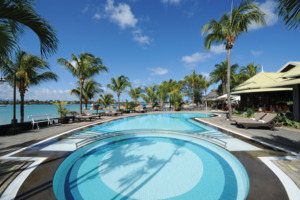 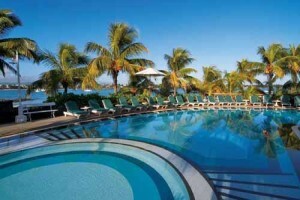 Set in the heart of Grand Baie, one of Mauritius’ most exciting holiday destinations, Veranda Grand Baie represents an excellent value resort choice. 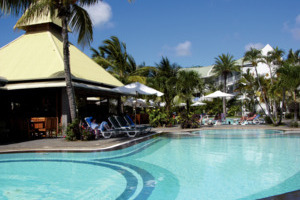 Perfect for those who wish to spend their days lying on the soft sands of Grand Baie and exploring the surrounding entertainment and shopping complexes,the hotel caters for relaxation and activity in equal measures to provide an enjoyable holiday experience. 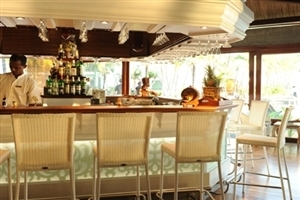 Fully renovated back in 2010, the Veranda Grand Baie sits nestled in a bay at the heart of this lively village of Grand Baie - providing easy access to the nearby bars and shops. 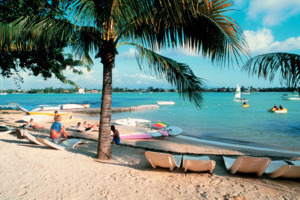 With comfortable accommodation throughout and a wide range of facilities, everything you could need during your time away from home will be close at hand, allowing you to fully enjoy your time on the beautiful island of Mauritius. 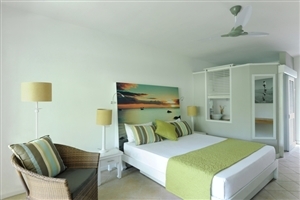 Superior rooms offer 36sqm of accommodation space and are roomy enough for 2 adults with 2 children, or 3 adults. 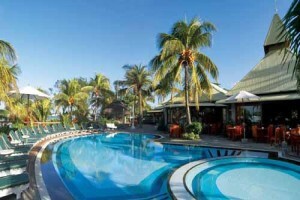 All Superior rooms enjoy views across the pretty gardens and swimming pool. 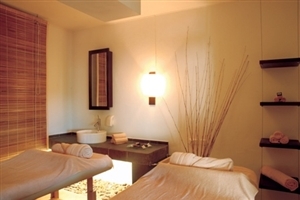 Comfort Rooms offer 32-38sqm of accommodation space, including a furnished balcony/terrace. 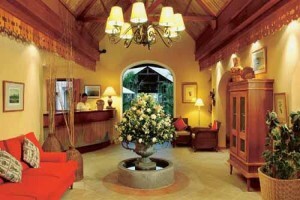 All Comfort rooms can accommodate up to 2 adults and 1 child. 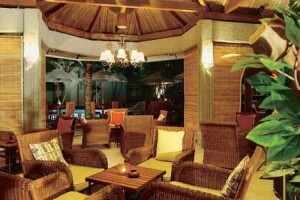 Comfort Family Rooms offer 35sqm of accommodation space, including a furnished balcony/terrace and a practical kitchenette. 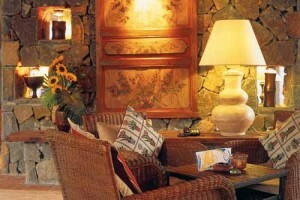 The Comfort Family rooms can accommodate up to 2 adults with 2 children, or 3 adults. 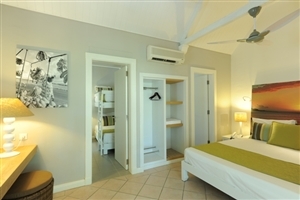 Privilege Rooms offer an increased 55sqm of accommodation space, including a furnished balcony/terrace overlooking the tropical gardens and the swimming pool. 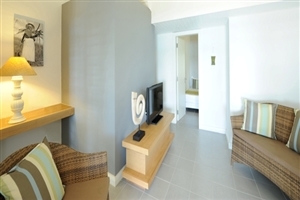 Privilege Suites offer 65sqm of accommodation space, including a furnished terrace that overlooks the sparkling Indian Ocean. 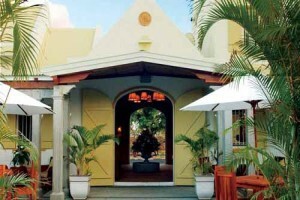 The Privilege Suites can accommodate 2 adults with 2 children, or 3 adults. 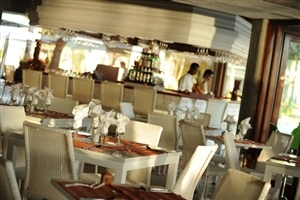 Le Mon Plaisir: Open each day for breakfast, lunch and dinner, the main restaurant at the resort offers the opportunity to enjoy both buffet and a la carte dining. 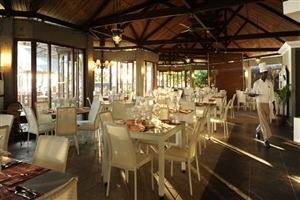 Belle Vue: Take in stunning views as you dine on authentic Mauritian cuisine in this restaurant overlooking the bay, which is open for both lunch and dinner. 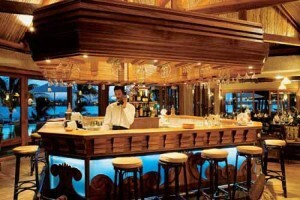 Le Tilambic: The main bar at the resort is open from 10am through to midnight, with a snack service offered in the afternoon.